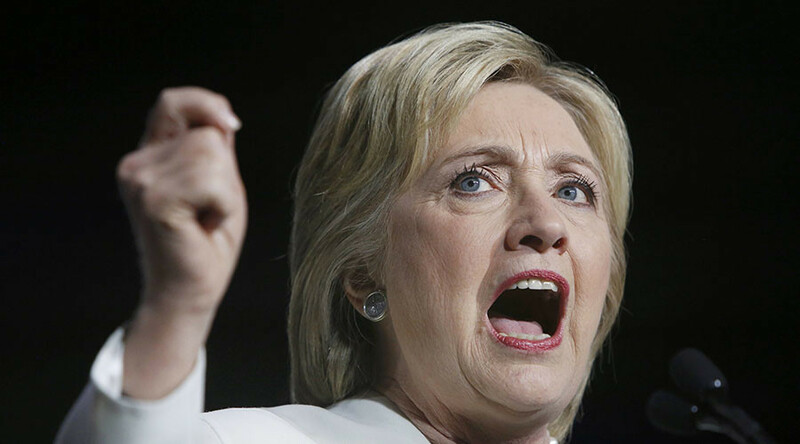 The history of Clinton as Secretary of State really needs to be considered in discussing the implications of her ride towards the Democratic nomination and potentially the White House, says investigative journalist and historian Gareth Porter. 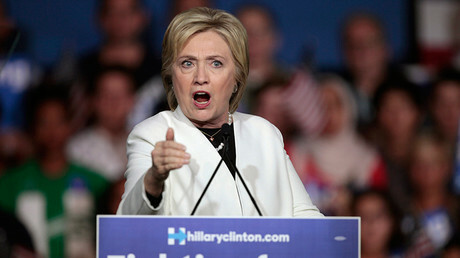 The role that Hillary Clinton played as Secretary of State in the 2011 military intervention in Libya is getting new attention as dozens of officials from the US, Europe and Libya give their thoughts in interviews with The New York Times. RT: What do you think a Hillary Clinton presidency would mean for the Policy in Syria? Gareth Porter: We can’t predict the future with any confidence. It depends on a lot of things that we can’t anticipate. But what we can depend on is history. And the history of Hillary Clinton, not as a senator, where she voted for the Iraq invasion, but as Secretary of State – is what really needs to be focused on in discussing the implications of her ride towards the nomination and potentially the White House. This is an extraordinary story. There was an article in The New York Times a few days ago that revealed new details about how she maneuvered the Obama administration into the war, the regime change policy in Libya, which of course has turned out to be one of the worst disasters of a disastrous period in US history. The problem is that there has been too much discussion of her vote on Iraq, and not enough discussion of really what is a much more serious aspect of her experience, which is that she made arguments within the White House meetings that no one else was making basically to go ahead with regime change or at least to make this possible. That is part of a broader story in which she was positioning herself to run for president. She is the only one of those policy makers who was positioning herself politically. I think that’s part of the problem. RT: Do you think that we might see another similar type of action or positioning in Syria then? GP: Absolutely. She did very much the same thing on Syria, in a very short period of time after that. So we have both Libya and Syria on her ‘secretaryship’ as indications of just how seriously we need to take her penchant for adventurism in foreign policy. RT: How likely are Washington and their friends the Saudis to send ground troops as part of so-called ‘Plan B,’ as mentioned per current Secretary of State John Kerry? GP: Well, the ‘Plan B’ that John Kerry was talking about was supposedly a plan that deals with the problem of a failure of negotiations. This is what Kerry is really about. But what he is concerned about is what can the US do to try to change that; to reverse the military gains that the Russians and their Syrian and Iranian allies have made. And I simply cannot fathom how the Saudis intervening in Syria could be an answer to that problem. RT: The Saudis are known to have a lot of Salafis ties. 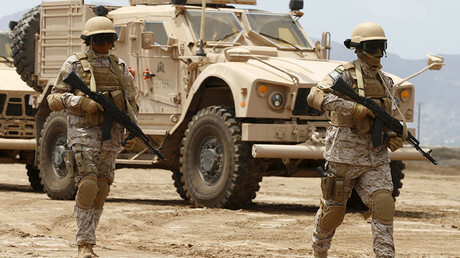 Would using Saudi ground forces be reliable to go after ISIS and using US-backed fighters as proxy fighters? How might this effect the regime forces? GP: You can imagine the Saudis tagging along with Kurdish forces to go into ISIS territory. Yes, that is imaginable, at least. But sending them into Idlib or Aleppo Province to try to tangle with Hezbollah or the other forces that are now fighting the al-Nusra Front – no, I can’t really imagine that.